In this book, authors present research on filamentous fungi and the way they impact and transform their microenvironment, thereby contributing to mobilization or immobilization of potentially toxic metals and metalloids. Additionally, the significant impact of filamentous fungi on the deployment of potentially toxic elements in soils and sediments with possible intracellular or extracellular transformation is also discussed. 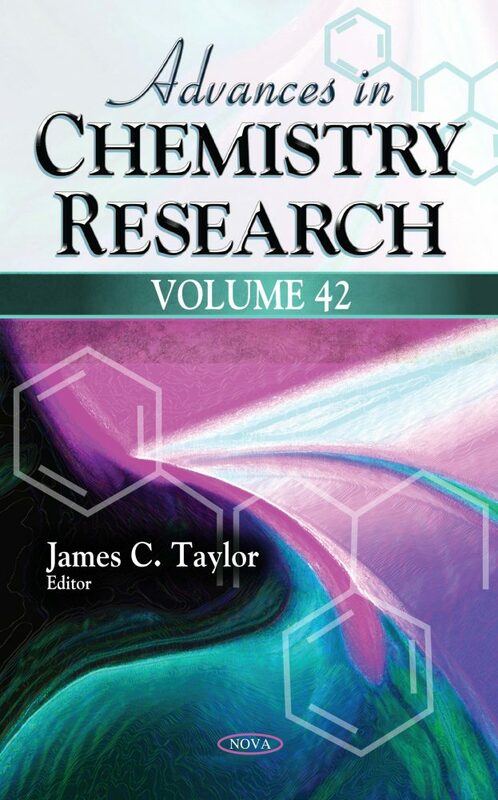 Following this, the authors present an overview of the various potential applications of fullerenes, including: anti HIV- protease activity, photodynamic DNA cleavage, free radical scavenger, antimicrobial action, fullerene-based photoelectric materials, catalytic properties of transition metal-fullerene complexes, and more. Next, an additional overview is presented on furfural production in the world, the characteristics of this compound as a platform product, and the methods applied for its production from different raw materials. The authors go on to analyze all of the designs and concepts made to date to pursue the best association motif and discuss all issues linked to this anticipated entropically adverse event.